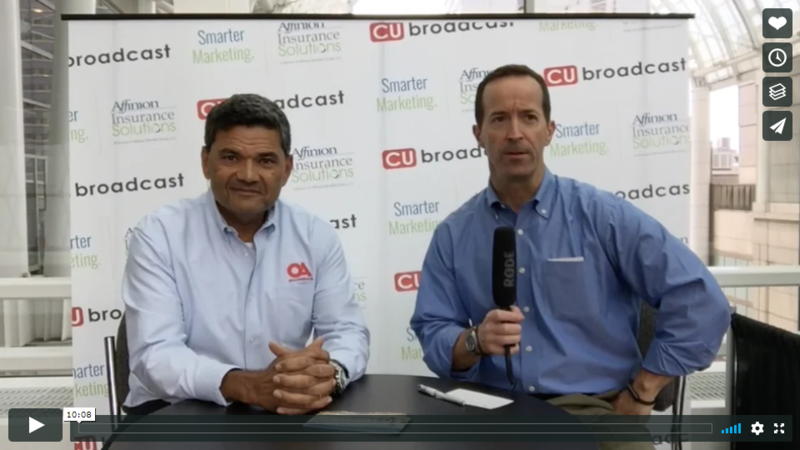 Paul Ablack, CEO, OnApproach, had the chance to catch up with Mike Lawson of CUbroadcast last week at the NAFCU 51st Annual Conference & Solutions Expo. The conversation covers topics from evolution of A.I., digital transformation, a collaborative data lake for the credit union industry, platform analytics, data encryption, cyber security, peer benchmarking, and shared applications on the CU App Store community. As a part of the discussion, Paul Ablack explained the progress of the collaborative online analytics marketplace, the CU App Store. In the conversation, Paul explains that, "[OnApproach is] going to build a community around the CU App Store, where credit unions can come in, they can contribute content, and they can comment on the content. Let's say someone puts a really good marketing segmentation report [on the CU App Store], others can build on it, can make it better, they can comment, and place reviews. 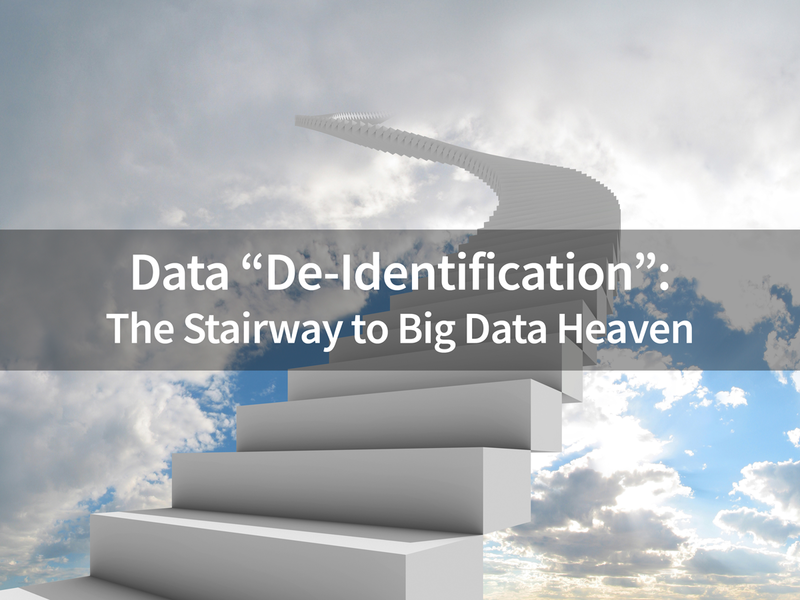 Credit union interest in Big Data is at an all-time high. The promise of predictive analytics and other Big Data opportunities will be a key part of helping the industry compete more effectively with traditional banks and fintech upstarts.